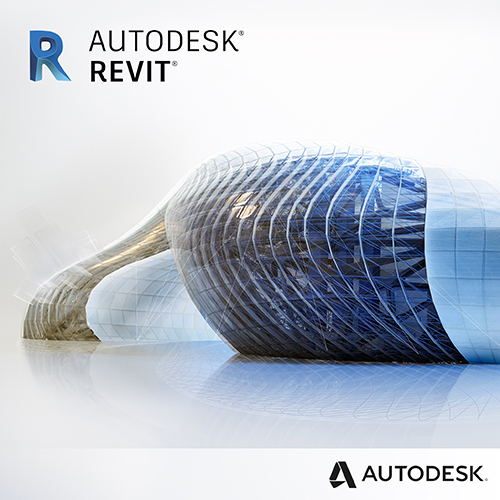 Revit LT� software is a simplified 3D BIM tool that helps you produce high-quality 3D architectural designs and documentation in a coordinated, model-based environment. Bütün Zaman Ayarları WEZ +3 olarak düzenlenmiştir. Şu Anki Saat: 16:20 .